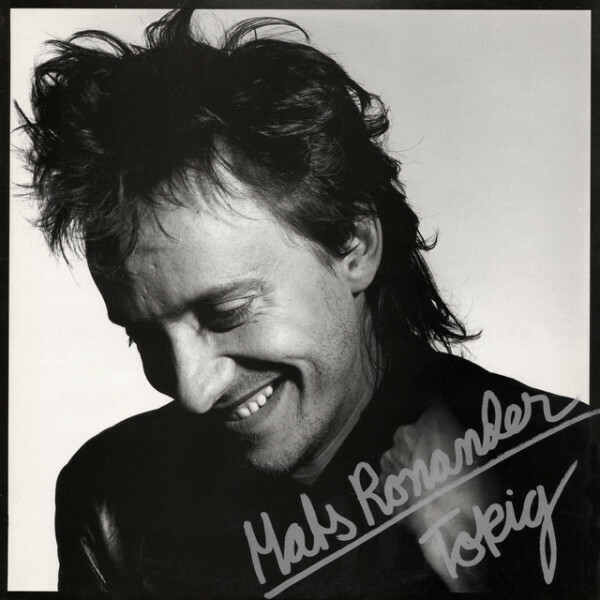 Mats Ronander, born 1 April 1954 in Sundsvall, Sweden, is a Swedish rock musician, guitar player, producer and composer. Mats was born in Sundsvall, but grew up in Örebro. At the age of sixteen he succeeded Peps Persson as singer in the band Blues Quality. He was a member of the band Nature. 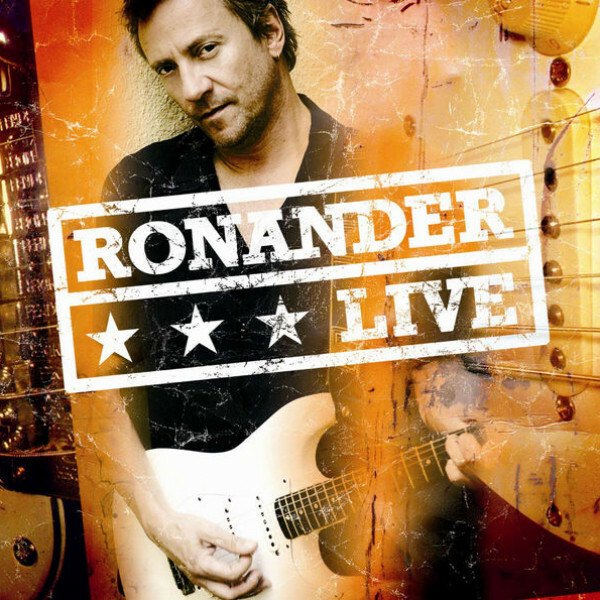 The band backed up Ulf Lundell on a tour and three of Lundell's studio album as well as released a few records of their own. In 1979 he was one of ABBA's guitarists on their world tour. 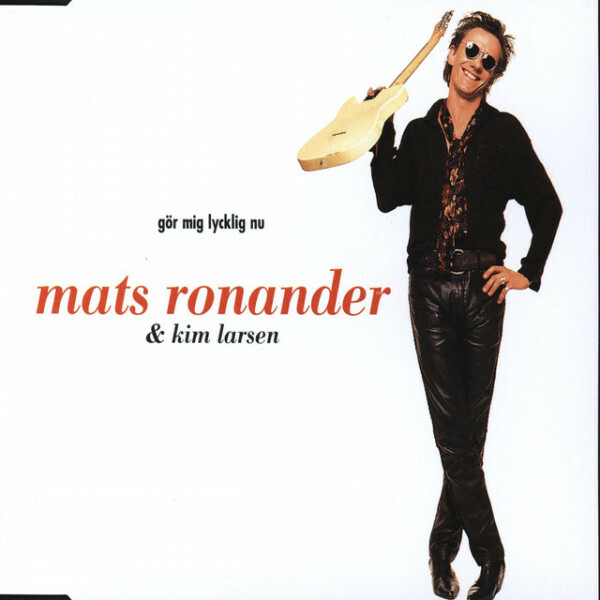 The 1992 single "Gör mig lycklig nu" (written and performed with Dane Kim Larsen) and the album Himlen gråter för Elmore James produced by Max Lorentz were Ronander's most successful solo projects. 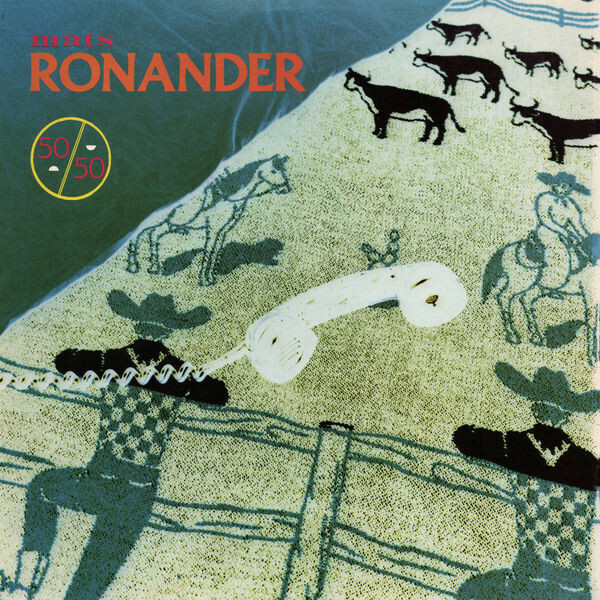 Ronander was also a member of Low budget blues band that released three albums. He was also a member of Grymlings. Ronander produced Py Bäckman's breakthrough record Sista föreställningen, toured with ABBA in USA, and starred in the screen adaption of Ulf Lundell's novel Sömnen.